Yesterday several dreams came true all at once. First off, you can now call me a #1 New York Times bestselling author. 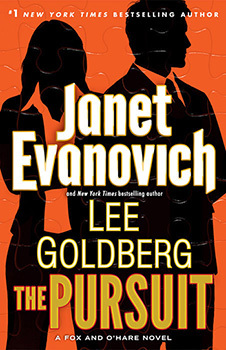 THE PURSUIT, my fifth Fox & O’Hare book co-authored with Janet Evanovich, debuted at #1 on the ebook bestseller list (and #8 on hardcover, and #3 on print & ebook combined). Hitting #1 is a dream come true… but it got even better thanks to some cosmic coincidences. As some of you may know, my brother Tod is also an author. 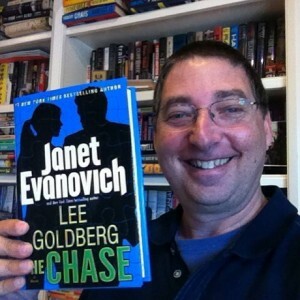 His latest book is THE HOUSE OF SECRETS , co-authored with my friend Brad Meltzer, came out in early June …the same day as the paperback edition of THE SCAM, my fourth Fox & O’Hare book with Janet Evanovich, was released. It’s a total coincidence, since we have different publishers. 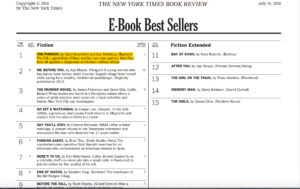 HOUSE OF SECRETS debuted at #6 on the New York Times hardcover bestseller list and last week THE SCAM was #5 on the New York Times mass market paperback list. 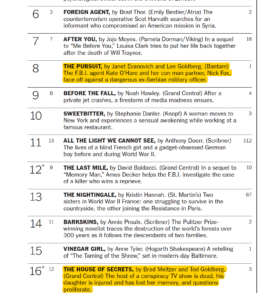 But this week we are on the same bestseller list together — THE PURSUIT is #8 and THE HOUSE OF SECRETS is #16 on the New York Times hardcover bestseller list. We’ve both fantasized about this happening and now it actually has. We both have a hard time believing it. 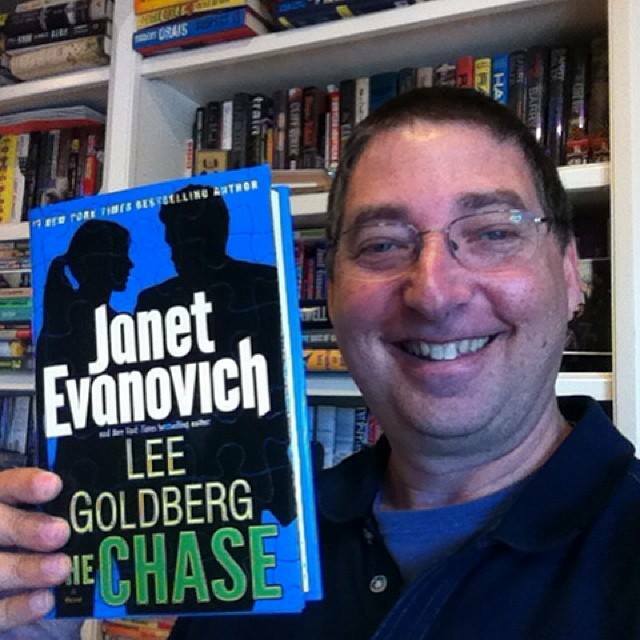 We owe a big thank you to Janet Evanovich and Brad Meltzer for their big roles in making this dream come true…and especially to all of YOU for buying our books. PS – The great coincidences don’t end there. Audiobooks superstar Scott Brick reads the audio version of THE PURSUIT and he also reads the audio version of THE HOUSE OF SECRETS. How cool is that? 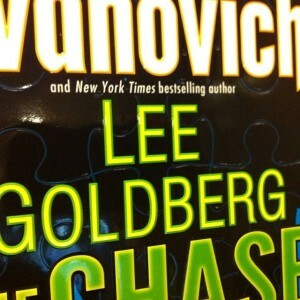 Got a great birthday present today… my first copy of THE CHASE arrived in the mail. Wow — Look What I Got today! But the big birthday surprise was the fine print on the cover. New York Times Bestselling Author? Really? Holy Crap. I crapped myself when I saw that. I’ve dreamed my whole life of seeing that fine print by my name on the cover of a book. The timing couldn’t have been better. Thank you, Janet, for making it possible!